The kindergarten, in particular, will cater to children with autism spectrum disorders. According to Rector Ilshat Gafurov, the goal is to create a center generating best practices in preschool generation. 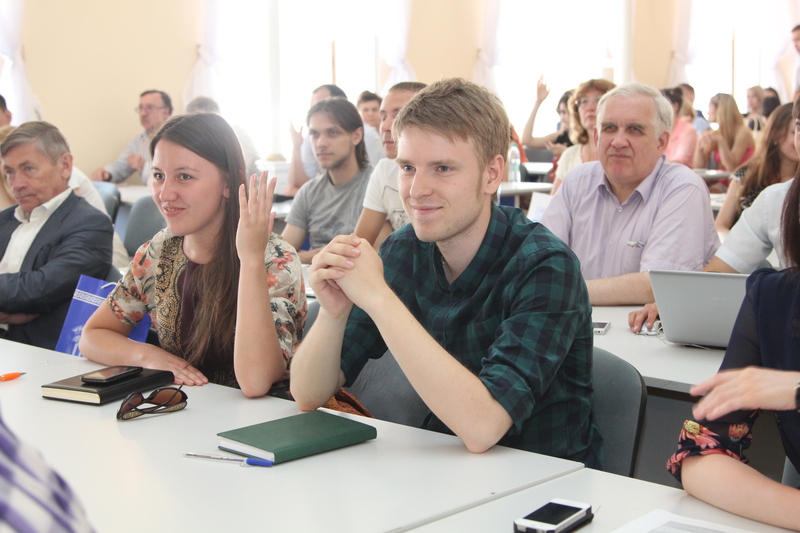 President of Tatarstan Rustam Minnikhanov ordered to assist the University in this endeavor. As of now, plans are to admit 75 norm-typical children and 20 children with autism spectrum disorders. 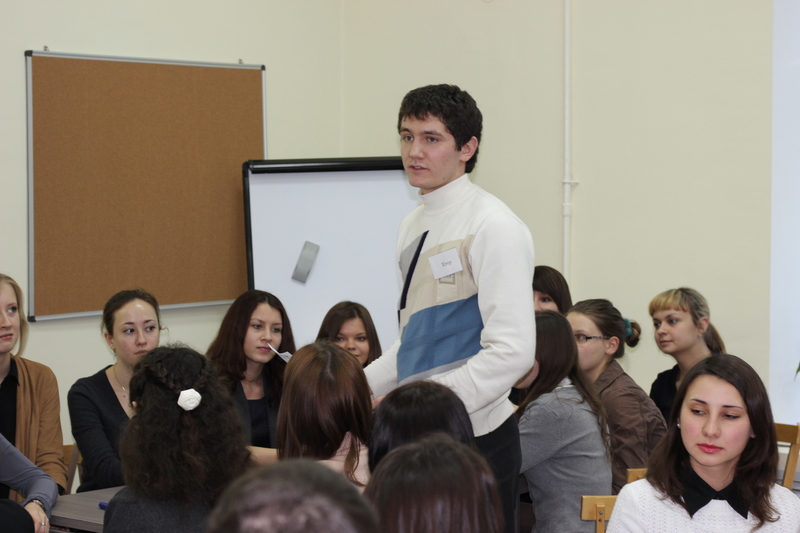 Kazan University employees will have a special quota for their kids. In other areas, the facility will function as a standard municipal kindergarten, with the same fees and a number of extracurricular education programs. The Department of Preschool and Elementary Education has offered its own kindergarten project called Lobachevsky Land. According to the Department Chair Venera Zakirova, the concept comprises methodologies for a comprehensive development in communicative, epistemological, speech, creative, and aesthetic areas of a child’s personality. In future, as she said, the kindergarten can serve as an advanced training center for preschool educators. Among the planned extracurricular activities are gymnastics, dance, theater, etiquette, chess, mental arithmetic, and others. KFU researchers plan to test their new ideas in methodology here and then scale them to other such schools. The kindergarten, despite not having been opened yet, has already been inducted in the federal program “Creation and implementation of an adaptive general education program of preschool education for children with autism spectrum disorders.” This status gives management more leeway in pedagogical creativity. Efforts are applied to launch the kindergarten in the next academic year in September 2019.